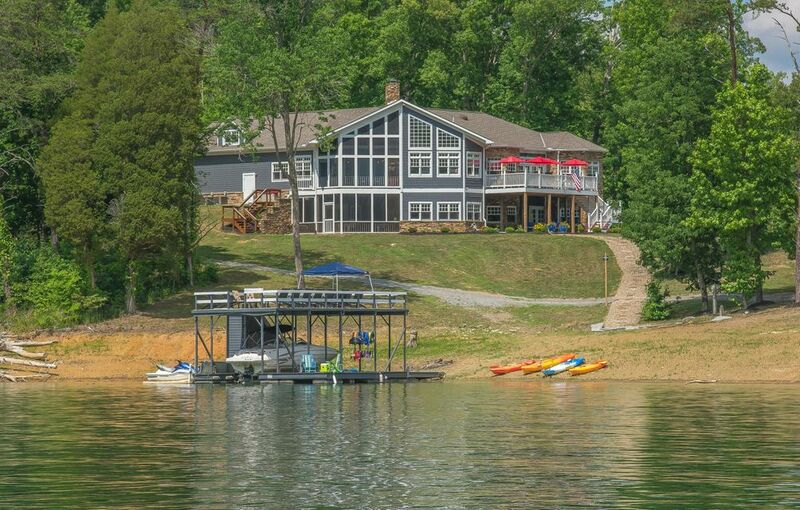 Build your dream vacation home on norris lake! 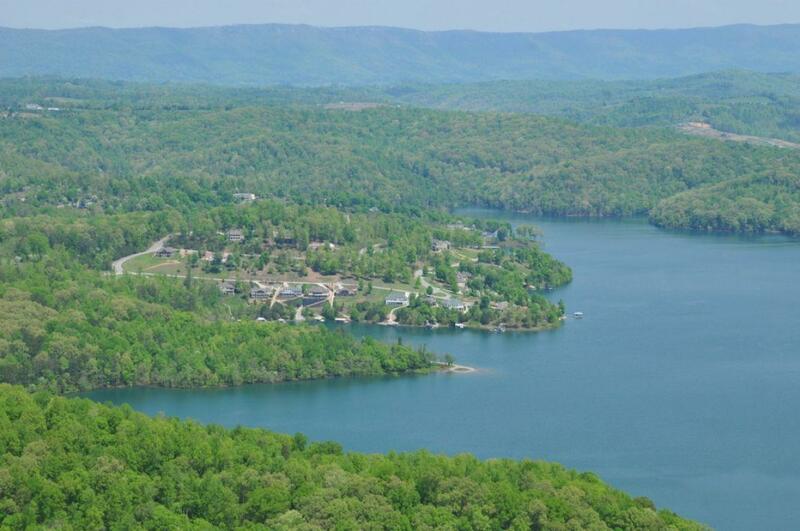 Norris crest is a beautiful lakefront community located in lafollette, tn. Home site is 0. 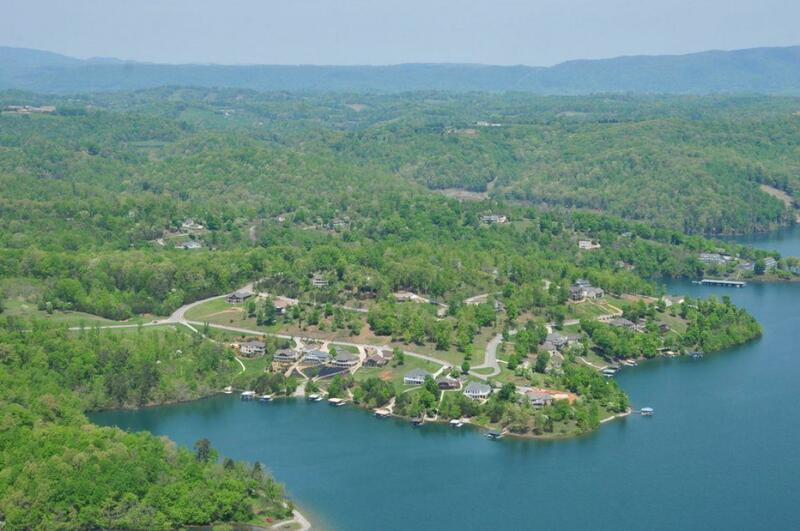 56 acres with panoramic views of the lake and mountains in east tennessee. This building site won't last long. 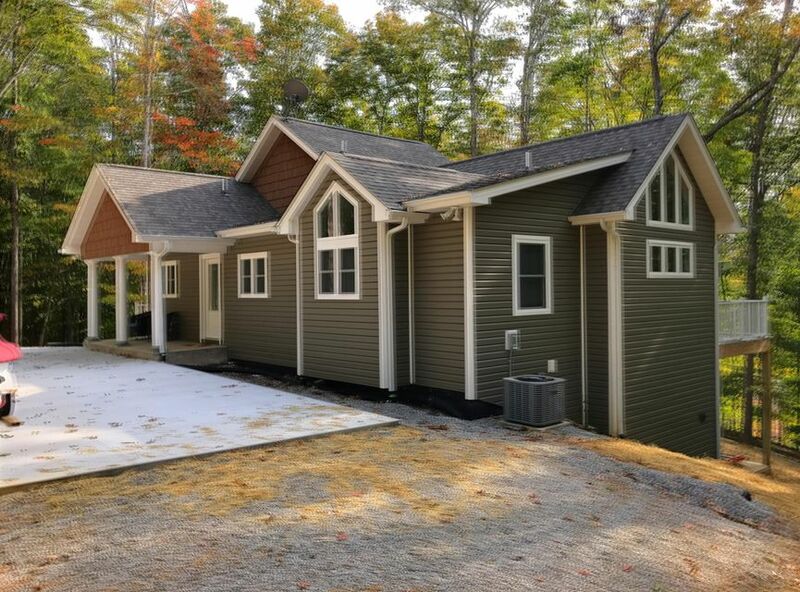 Call today to schedule a personal tour of this beautiful lakefront property.